Margot Blank (Dreyfuss) was born July 31, 1925 in Schmieheim, Germany. 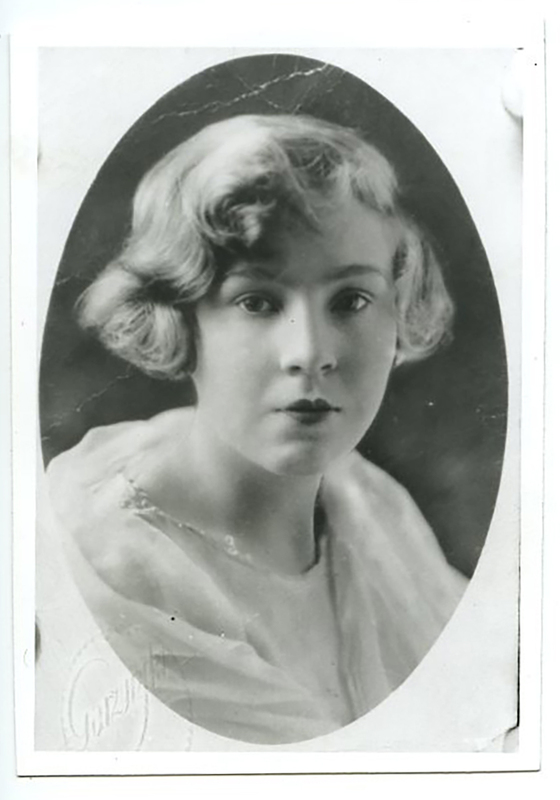 In 1938 Margot’s sister, Charlotte Chett (Dreyfuss) was sent away on a kindertransport and was later housed with a foster family in West Point, Georgia. 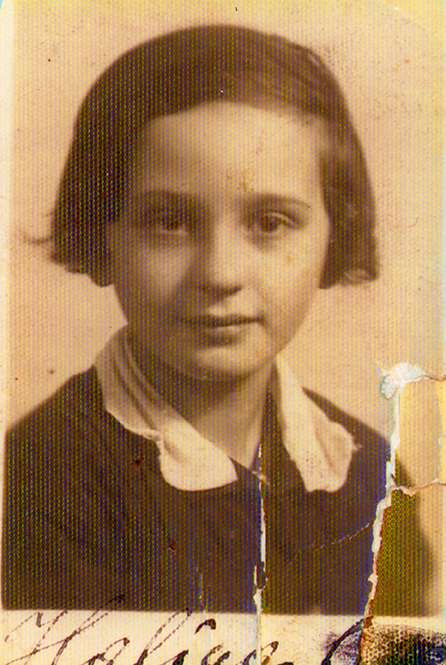 Margot, however, stayed with her parents and moved with them to Freiburg, Germany in 1939 after entering a mandatory Jewish School in the town. 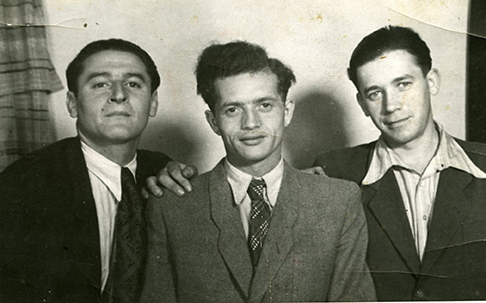 The Dreyfuss family was deported to Gurs camp in France in October 1940. Several months later, the family was moved to Camp de Rivesaltes in France. Margot’s father, Jacob Dreyfuss, died in Camp de Rivesaltes. Her mother, Ida Dreyfuss, died a month later. Margot was liberated from this camp in April 1942 by the Oeuvre de Secours aux Enfants (OSE). She was placed in a children’s home in France. 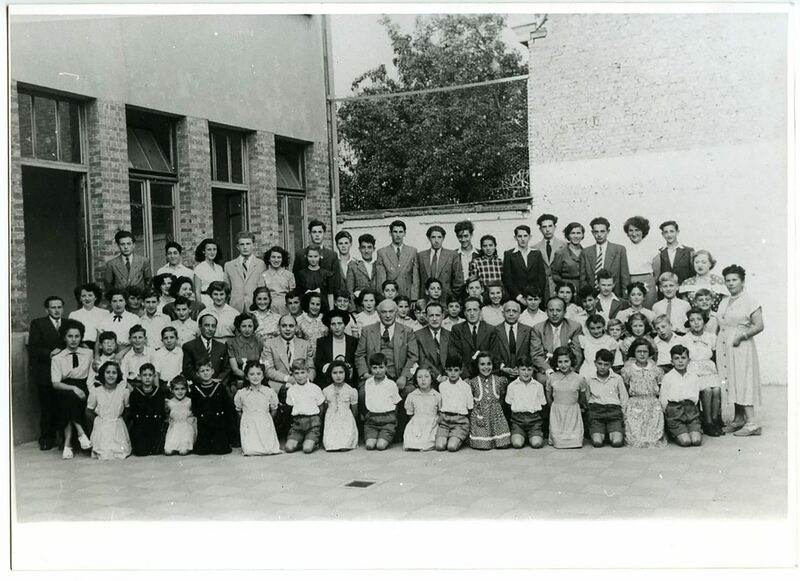 In August 1942 the organizations relocated Margot to a convent in France. In 1944 Margot registered as a French citizen under the Christian name Micheline Didier. Shortly after she began working for the OES at their children’s home in France. 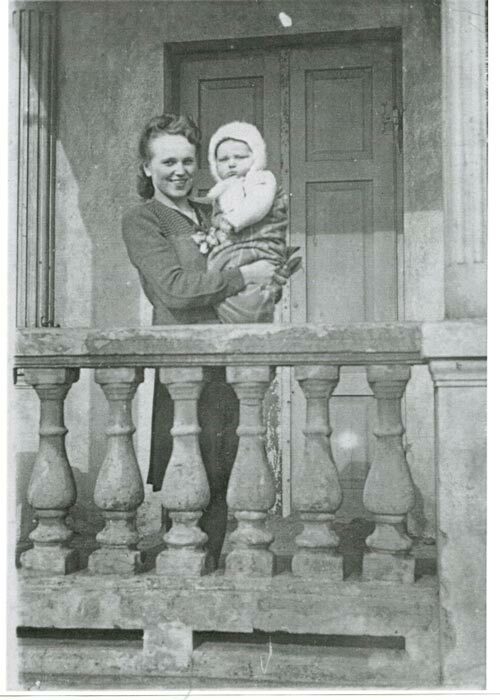 In 1945 Margot started working at another children’s home near Paris. 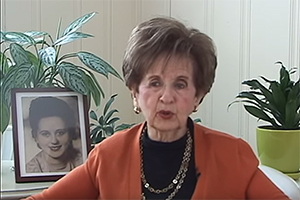 Margot immigrated to the States in 1946. She began working as a dental assistant while studying social studies and art at the City College in New York. Margot met and married Allan Blank. 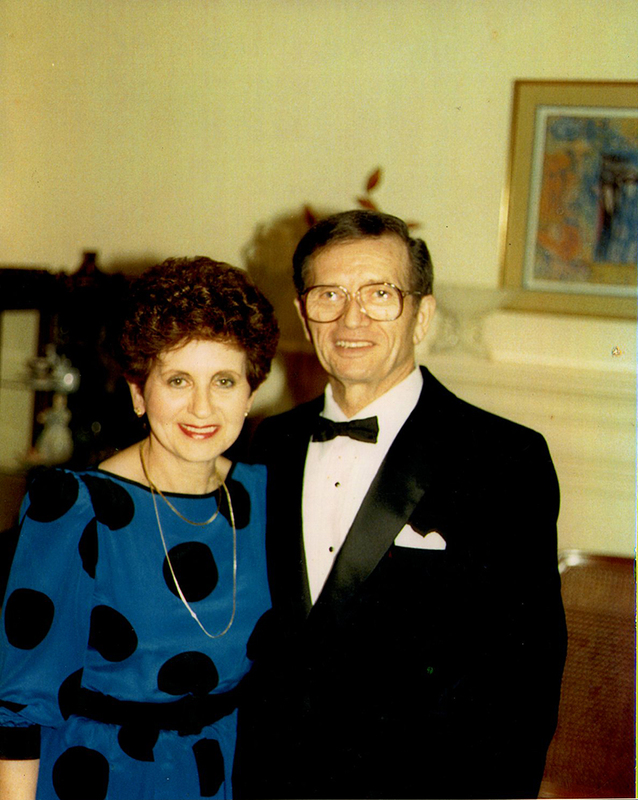 After Allan took a teaching position in Richmond, the couple moved from New York to Virginia. 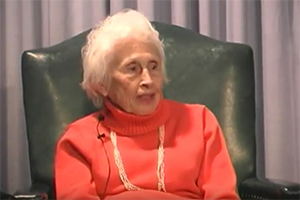 Margot Blank continued to work as an artist in Richmond, exhibiting her pieces in several shows and exhibits, and was involved in the Richmond arts community. Margot passed away in 2007. Born in Poland in 1921, Boleslaw (Bud) Brodecki grew up in Warsaw with his father and Roma, an older sister. When Nazi Germany invaded Poland in September 1939, his family took shelter. Eventually his family decided to attempt an escape to the Russian side of Poland. Bud and his sister were separated from their father in the crowds and chaos of a Warsaw train station. They never saw their father again. While aboard a train heading to Eastern Poland, he heard many rumors of Jews being rounded up and killed. When they reached the last station before the Russian side, they found a farmer who agreed to take a group of refugees across the border in a wagon. 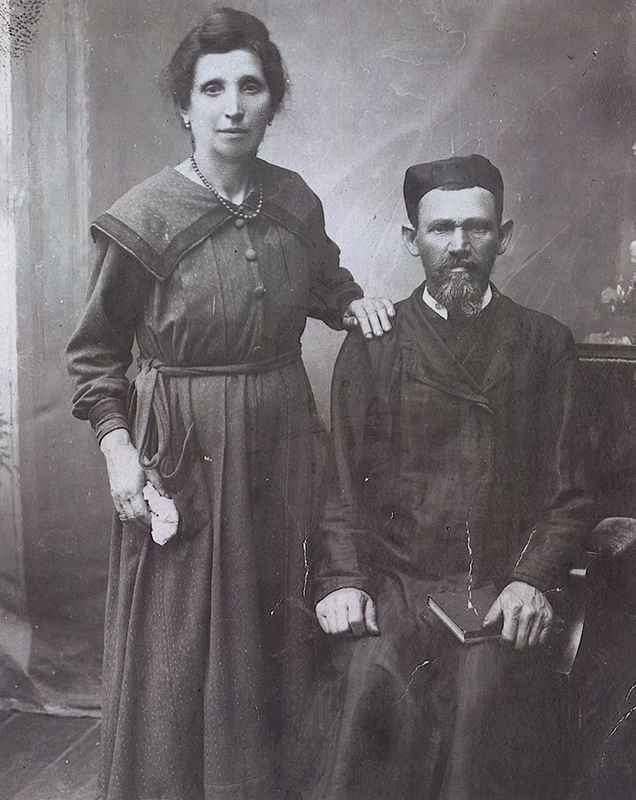 Once in the Russian controlled region of Poland, Bud and Roma made their way to Pruzana. Bud eventually left the town and his sister to stay at a nearby farmhouse. Because he was living in a Russian controlled region, Bud was drafted into the Russian Army. 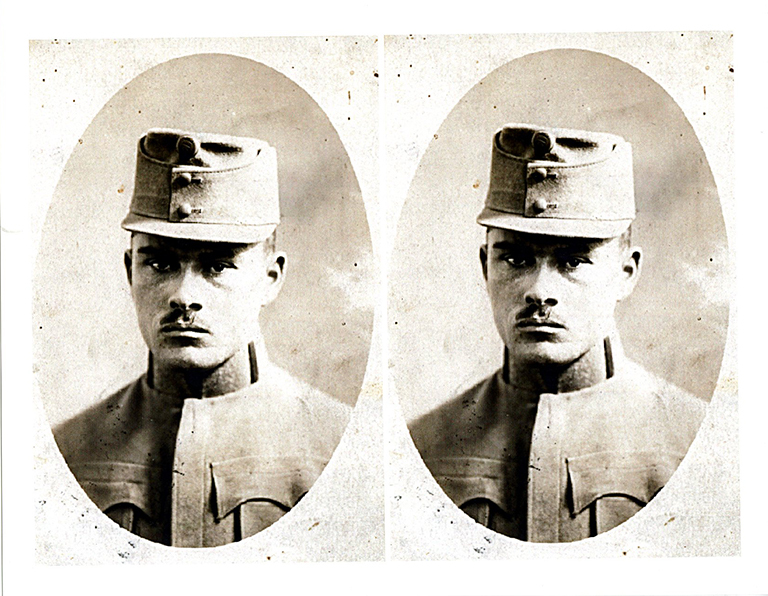 He was made a Lieutenant in the Russian army, but escaped during a battle with the Germans. 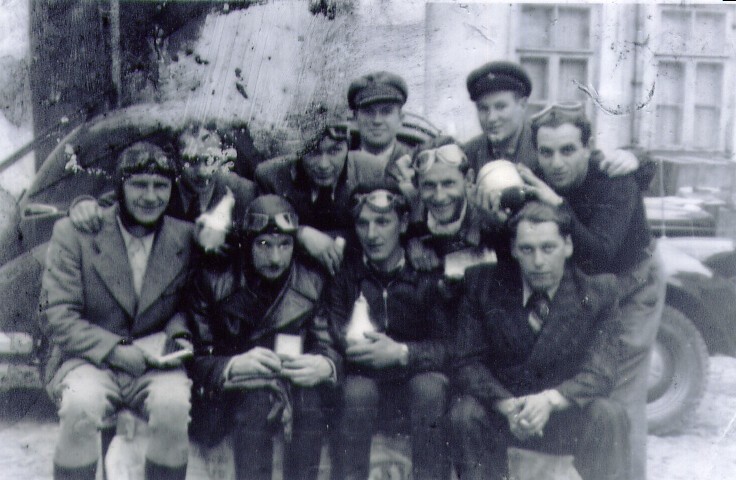 Bud made his way back to Pruzana; by this time the town had been occupied by the German Army and made into a ghetto. 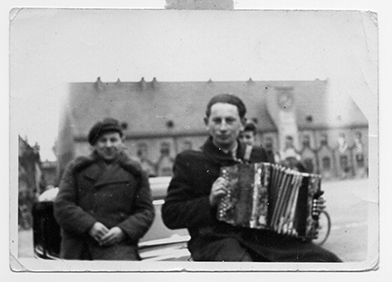 Eventually Bud and his family were rounded up with many others and put on a train to Auschwitz-Birkenau. Once arriving at the camp, he was separated from his sister and never saw her again. Bud was marched from camp to camp, never knowing where he would be taken to next. By the time he reached Theresienstadt, he was ill from Typhus, so weak he could hardly stand. 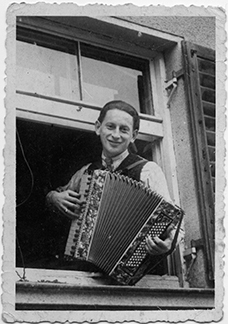 After Theresienstadt was liberated in May 1945, Bud was relocated to the Lansberg Displaced Persons Camp where he got a job as a policeman. 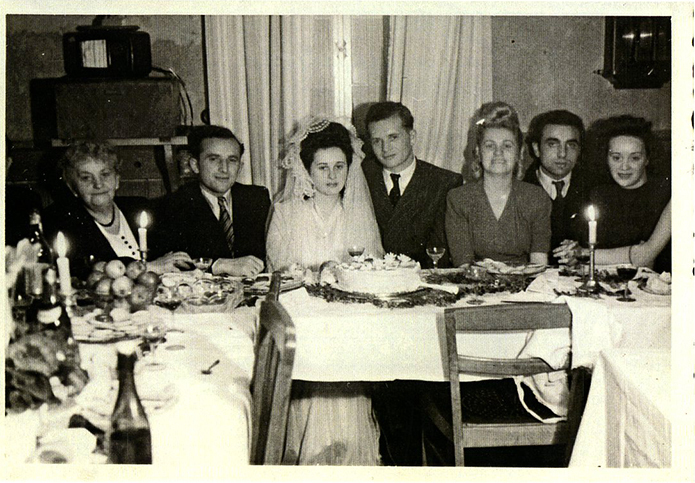 Sonia was born in Sosnowiec, Poland on July 8, 1927 to Miriam and Joseph Piekarska. The couple had one other child, a son named Lolek. Joseph owned and operated a sweets shop in Sosnowiec that was eventually taken over by the Nazis. 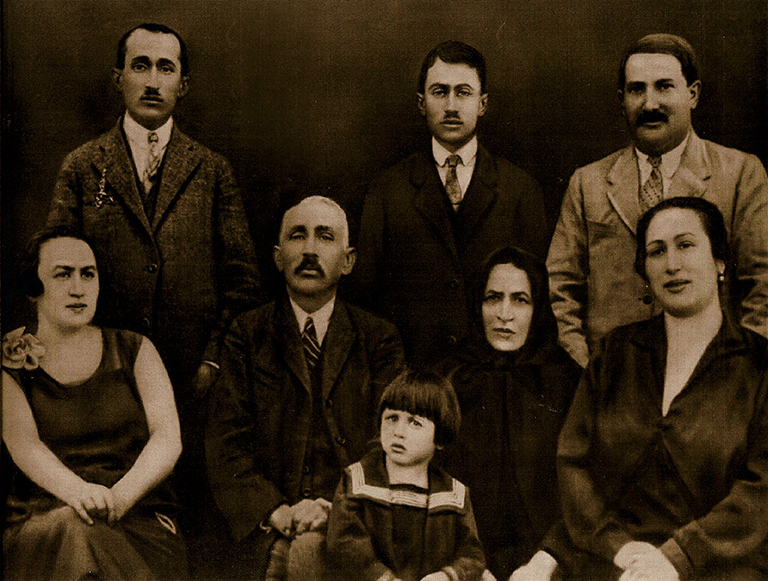 On September 4, 1939 the Piekarska family was forced to move into a ghetto erected in Sonia’s hometown. From there, Sonia was deported to Breslau-Guentherbrueke labor camp in 1943. She was later moved to Kletendorf, where she assembled plane parts, and Ludwigsdorf, where she weighed gunpowder. She was liberated on May 8, 1945. Sonia returned home with the hopes of finding her family, all of whom perished in the Holocaust. She ended up at a Displaced Persons camp in Austria where she met Bud. 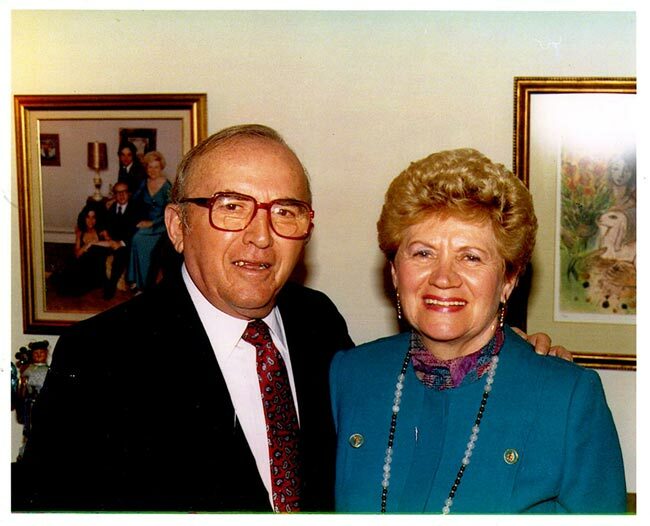 The couple was married shortly after, and had their first child, Joseph, in 1946. 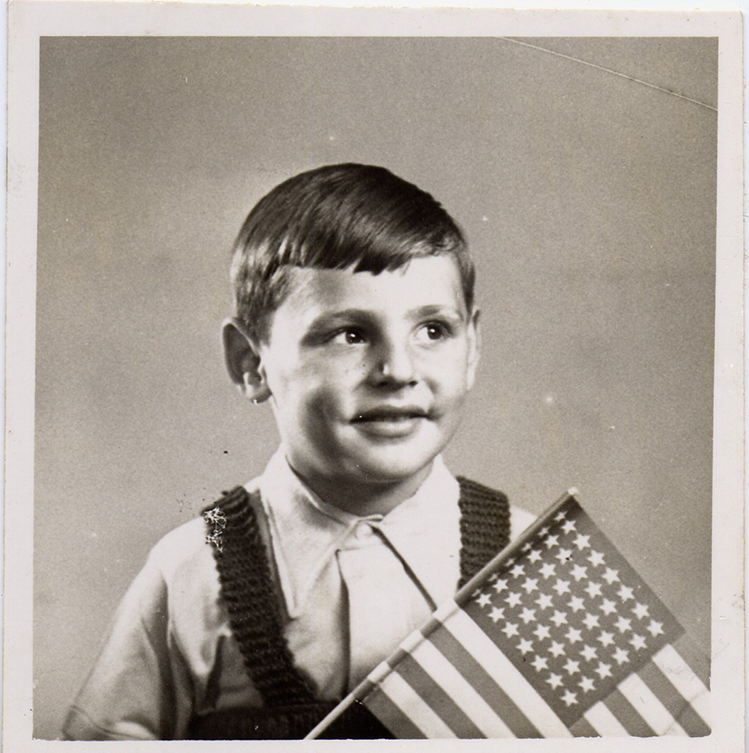 The family immigrated to the United States in 1949, raising their four children in the States. Clara Daniels (Fried) was born on October 17, 1923 in Nyírkarász, Hungary to Morris and Jolan Fried. Clara had two brothers: an older brother named Laslo and a younger brother named Joseph. The Frieds lived on a large, family-owned farm that was integral to the local community. 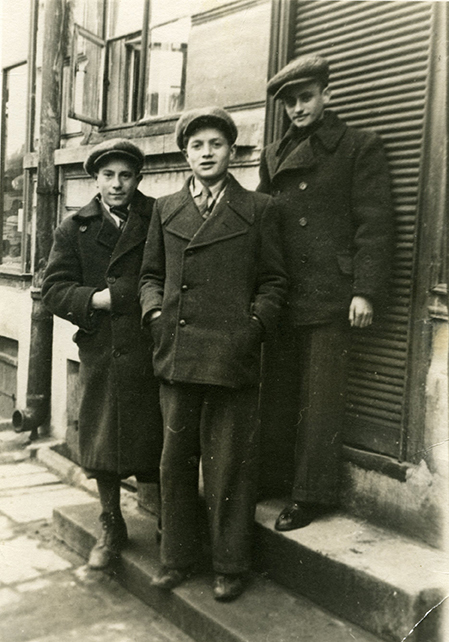 In 1944 the family was sent to live in the Kisvárda ghetto. 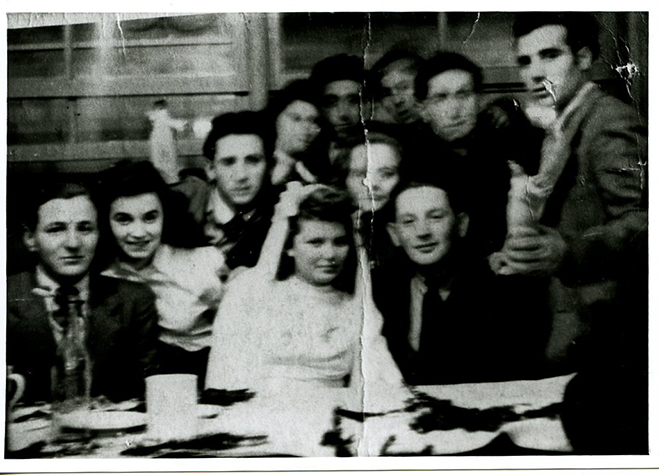 A few months later, they were deported to Auschwitz by railcar. Upon arrival, Clara was separated from her immediate family. She managed, however, to stay together with some of her cousins, Susan, Eva, and Katie. 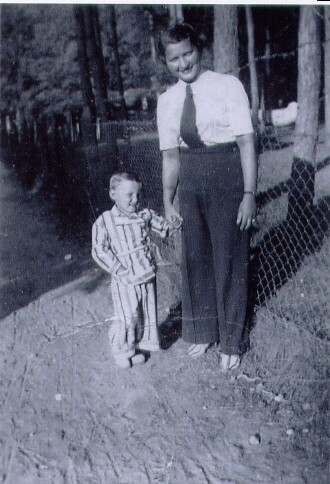 Clara was later sent to Dachau in the fall of 1944, and then to Allach, where she was liberated. 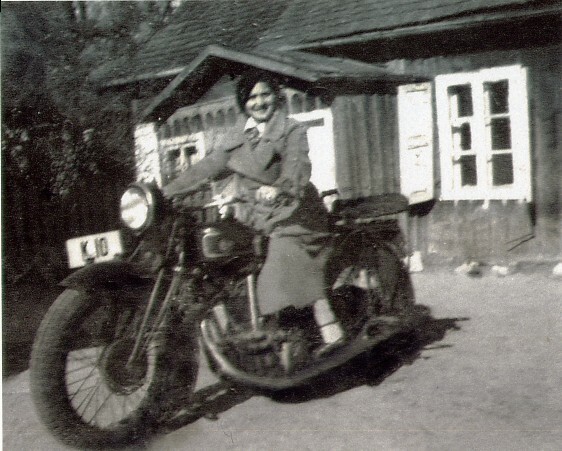 After liberation, Clara went to the Feldafing displaced persons camp outside of Munich before immigrating to the United States in 1949. Clara met her husband, Cary Daniels, in Brooklyn. Cary had immigrated to the States from Poland. 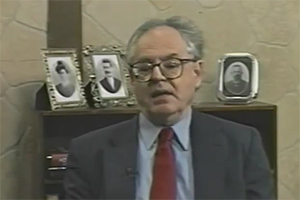 He had also been in Auschwitz as well as five other concentration camps. The couple married. They had two sons before eventually settling in Richmond. Anne Fischer (Rosenberg) was born on August 12, 1902 in Stuttgart, Germany. At 23 she married Ernst Fischer who worked at the University of Frankfurt Medical School. The couple had two children, George and Eva. 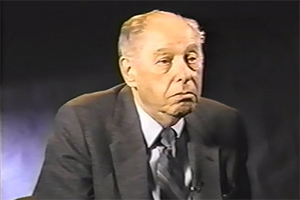 In 1933, Ernst lost his position with the University, and decided to move his family to the States as antisemitism rose in Europe. The Fischer’s eventually moved to Richmond, where Anne became involved in social work. The couple was very involved in the community, and were known for their collection of German artwork, which Anne later donated to the Virginia Museum of Fine Arts in Richmond, Virginia. 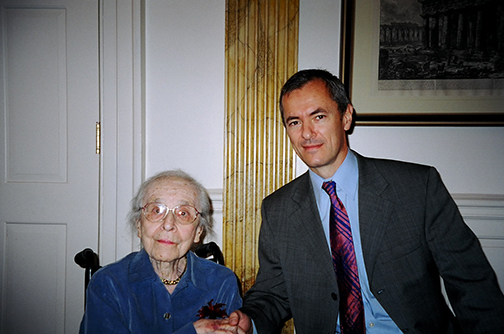 Eta (Edna) Ipp was born in Lithuania in 1911. 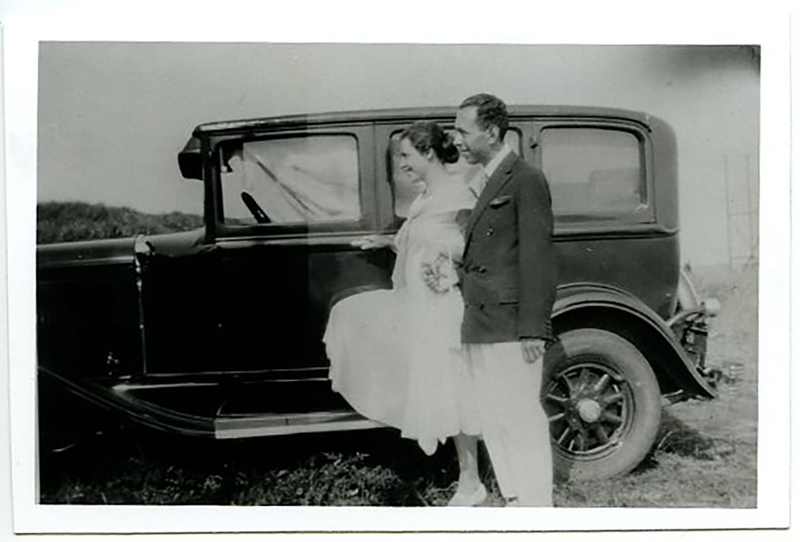 She eloped in 1933, marrying Isroel Ipp, a young lawyer. 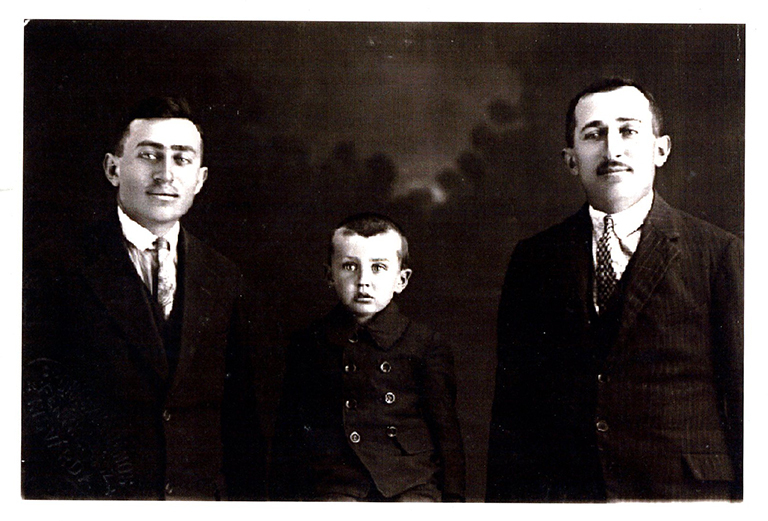 The couple had a son, Yacob (Jay) Ipp, in1935. 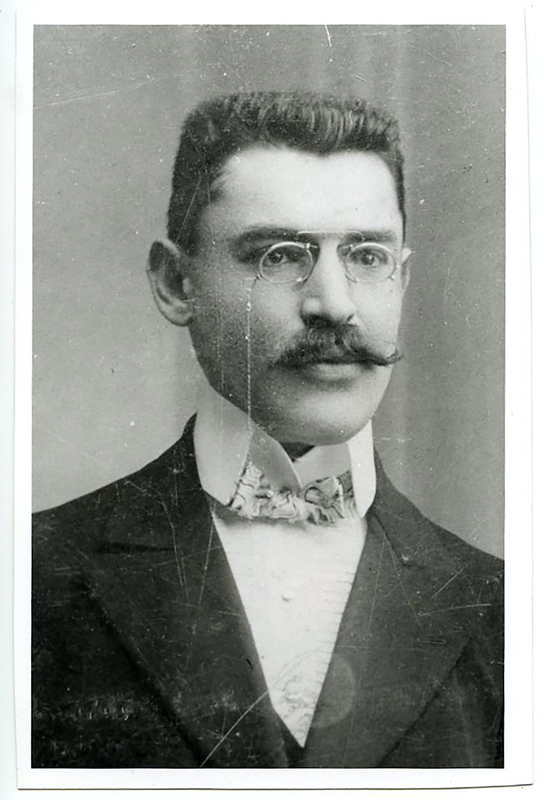 Isroel trained as a lawyer but Lithuanian restrictions on Jews kept him from practicing. To support his family he opened a business selling and repairing motorcycles. In August 1941, the Ipps were forced to move into the Kovno ghetto. The family moved in with Eta’s immediate family, sharing a small dwelling. 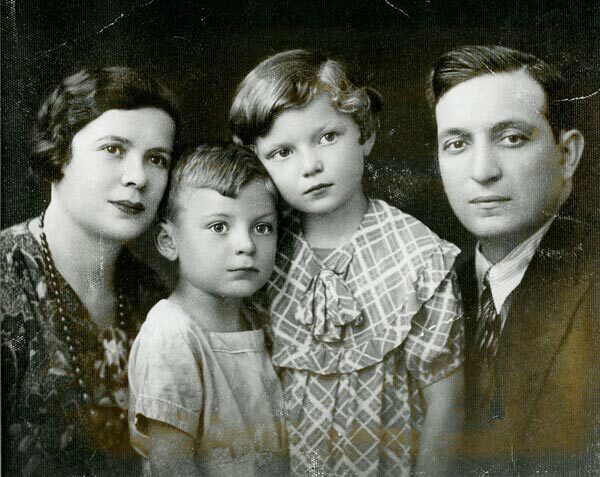 In October 1943, the Butrimowitz family was deported to Estonia and eventually wound up in Riga where they later perished. After this deportation, Eta and Isroel decided to attempt to flee the ghetto. 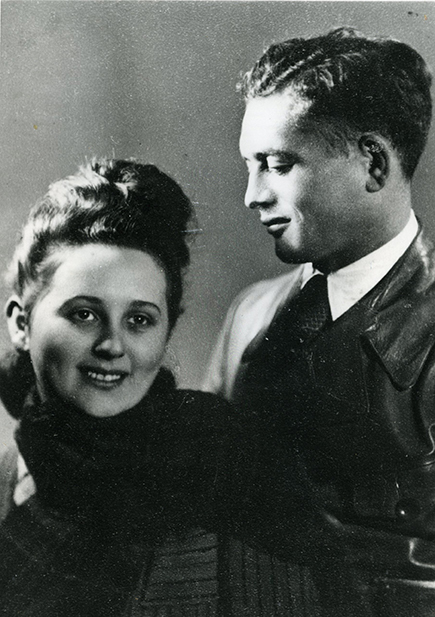 In the fall of 1943, the couple made arrangements through Eta’s uncle to escape to a farm in Trakai, Lithuania. The family was sheltered by Vaclovas and Ona Paskauskas, spending three months living in an underground potato hole created by Isroel. 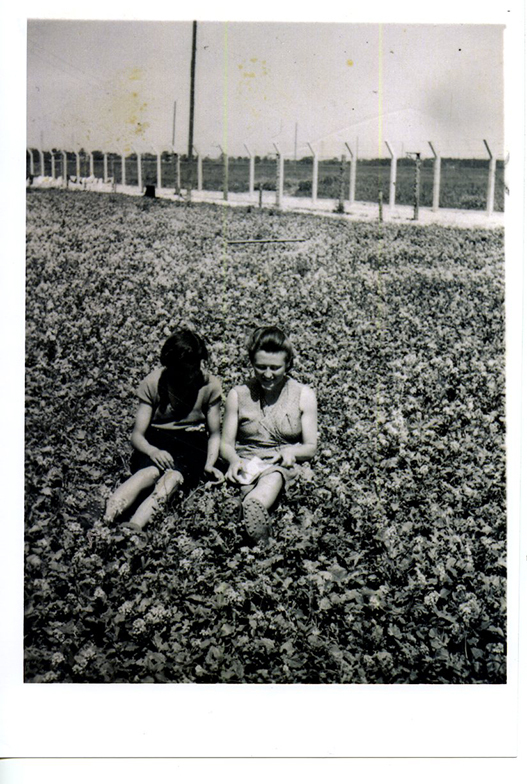 The Ipps were liberated in July 1944. 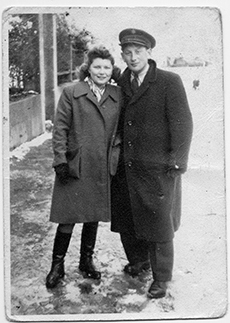 At the end of the war, the family spent some time in Munich, Germany before immigrating to the States in 1947. After arriving in the U.S. the Ipps changed their names, becoming Edna, Israel, and Jay Ipson. The Ipsons settled in Richmond, Virginia. 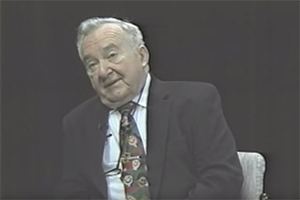 Jay Ispon is one of the founders of the Virginia Holocaust Museum. 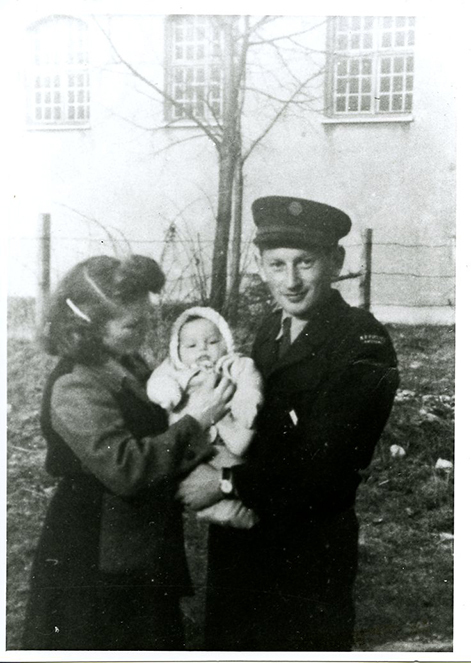 Roger’s first brush with danger came three weeks after his birth, in 1940 when Nazis occupied Antwerp, Belgium. His father, Willy, was a Polish national. Having worked in the diamond trade, he hollowed a toothbrush handle and filled it with diamonds – before he was arrested and deported to Birkenau. Dina, Roger’s mother, searched for some way to save him. But when she learned that Nazis had come for her sister, Ann, her brother-in-law, Paul, and their 4-year old daughter, Régine, subsequently deporting them to Auschwitz, Dina fled on foot, with only a suitcase, Roger, and the toothbrush. They were caught and interned at Annecy, France. When trucks arrived to take inmates to the trains for deportation “to the East,” she again managed to escape. Similar events recurred numerous times. Following many coincidences and close calls, Roger’s courageous mother finally walked with him into Switzerland, just before his fourth birthday. A Swiss guard on the frontier lifted the barbed wire for them. 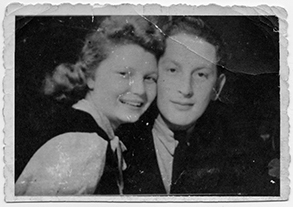 They lived in Switzerland until World War II ended and returned to Antwerp where Dina searched for their family. 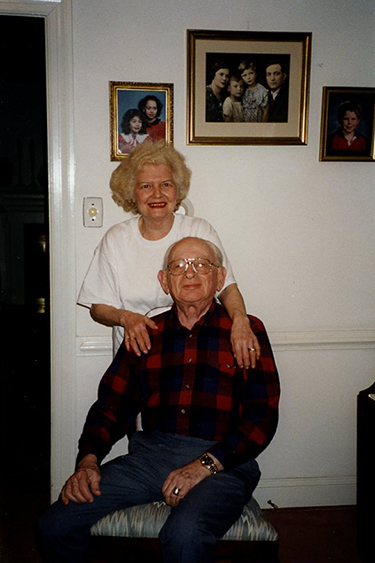 Dina’s gentile friend, Julienne, had rescued priceless family pictures and gave them to her. Roger is able to remember living in an attic, furnished only with a crate. 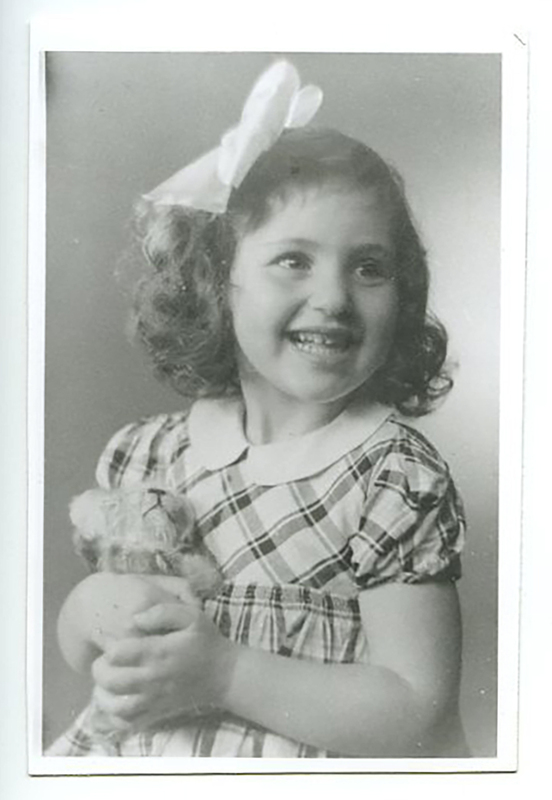 Dina found work in a Home for Jewish Children where they lived until 1949, then immigrating to Israel. While living in Israel Roger served in the army and studied microbiology. In 1964, he continued his studies in America and ultimately settled in Richmond, where he lives with his wife and two daughters. Dr. Loria is a professor and researcher at the Medical College of Virginia. Born in Poland in 1929, Simone Schwarz (Golub) was one of five children living in the small town of Kreva. In 1939, Simone and her family were living under Soviet occupation after Nazi Germany and the Soviet Union invaded Poland. 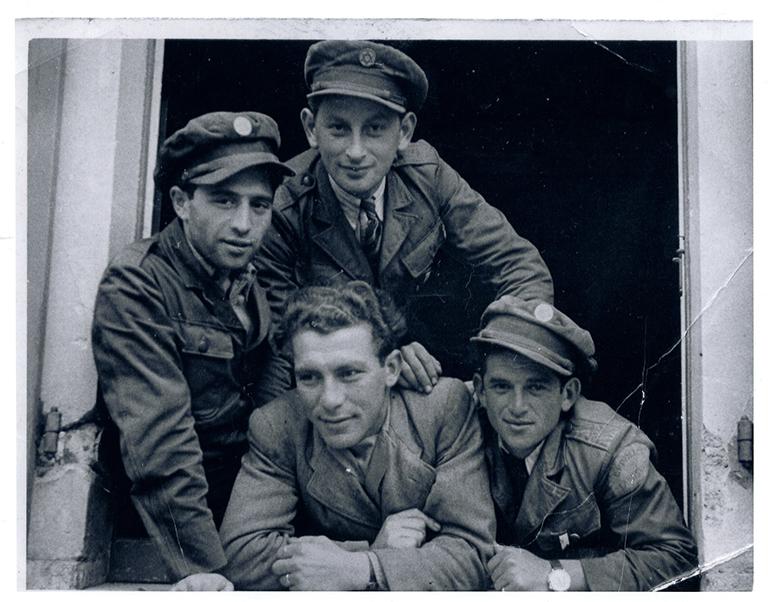 For two years Simon’s family took in other Jewish families from Nazi occupied Western Poland until 1941, when the Nazis broke their pact with the Soviet Union and invaded Eastern Poland. After the Nazi invasion, things became worse for Simone and her family. Food rations became scarcer and physical abuse towards Jews became more common and frequent. A short while after the Nazis took control of Eastern Poland, Simone and her family were marched to a nearby Ghetto where Simone lost her father. After leaving the Ghetto, Simone was moved to several camps from 1941-1945, including: Plaszow, Riga, Stutthoff, Kaufering and Bergen-Belsen. In 1945, Simone was liberated from Bergen-Belsen by a British Armored Division along with 60,000 other prisoners. 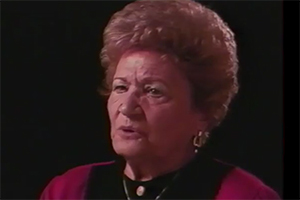 She and her sister, Michla, are the only members of her family to survive the Holocaust. 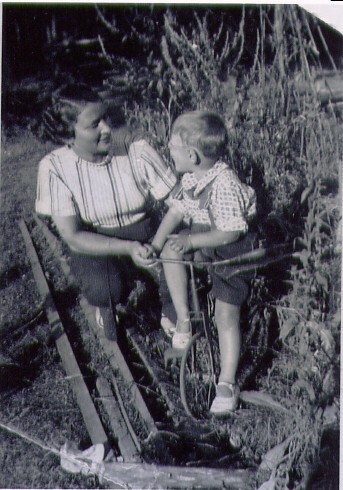 While in a Displaced Persons Camp after liberation, Simone met Kalman Schwarz. Kalman took a special interest in Simone and looked after her. 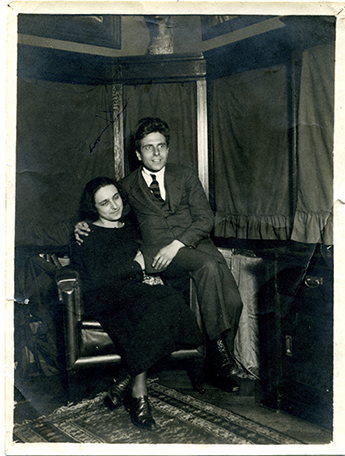 Kalman wanted Simone to go with him to Germany, but her sister wanted to return to Poland. After careful thinking, Simone decided to go with Kalman back to his hometown in Germany where they were married shortly after. In 1951, Simone and her husband brought their two sons to the United States, where she had a daughter. Born in Kolo, Poland in 1920, Alan Zimm could not have imagined that his hometown would one day lie near Chelmno, the site where the Nazis first experimented with the use of poison gas to exterminate Jews. At the beginning of World War II, Alan was 17 and worked as a tailor. The Nazis overran his town the day before World War II erupted, and the persecution of Jewish residents started almost immediately. 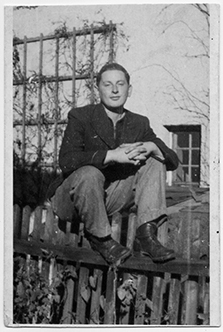 Transported to the Lodz Ghetto where he worked as a food distributor, Alan was able to remain better nourished than most. As a result, he was eventually selected to be sent to Buchenwald where he worked in a munitions factory. He stayed there for a brief period before being shipped to Dora-Mittelbau where as a slave laborer, he worked on the V1 and V2 rockets that would be used against Great Britain. After a year, he was transported to Bergen- Belsen due to the rapid advance of the Soviet Army. 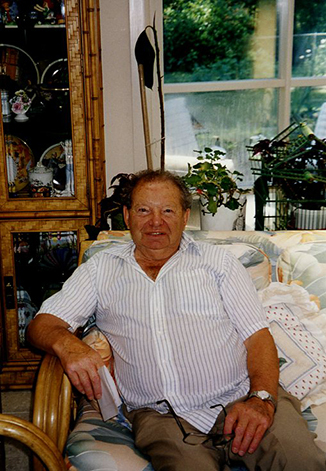 He had been in Bergen- Belsen for only a week when the British liberated the camp. 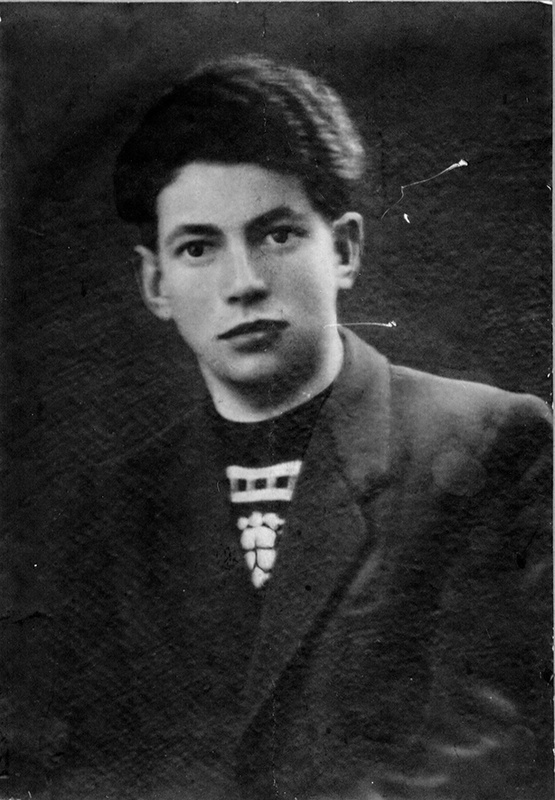 Out of his six sisters and three brothers, only Alan and his older brother Solomon survived the Holocaust. Today, you can find Alan – now 96 years old – working daily in his tailor shop in Richmond. 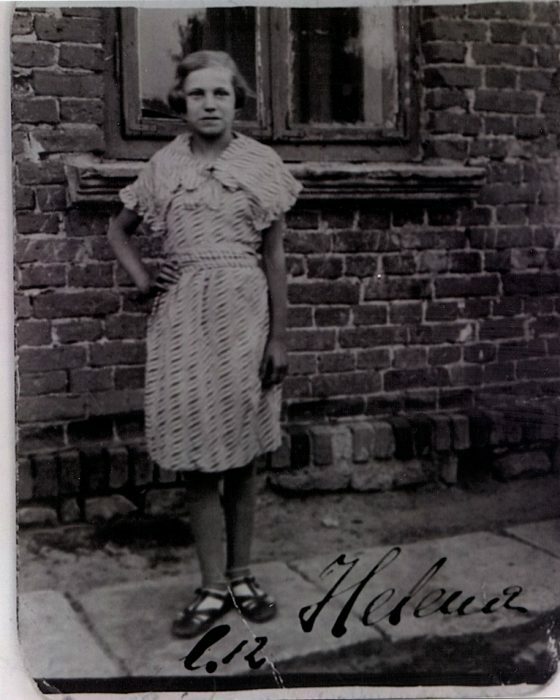 Halina grew up in Lodz, Poland, with her parents and two sisters, Helen and Nana. In Poland life was pleasant until Nazis invaded the country in 1939. The invasion closed schools and Jews were forced to wear the Yellow Star. Recognizing the eminent danger to his family, Halina’s father Solomon Drexler and his family evacuated Lodz and made their way to Zarnow. En route, the Nazis and the Poles stopped the Drexler family, stealing almost everything. In Zarnow, rumors circulated about the existence of concentration camps. 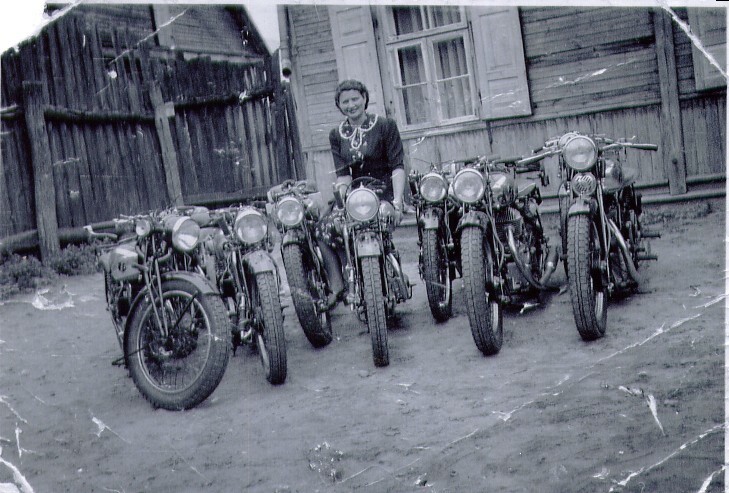 Few people believed the stories; however Halina’s father did. He obtained two forged birth certificates for Halina and Helen. In November, 1940, Halina said goodbye to her parents, fearing then she would never see them again. 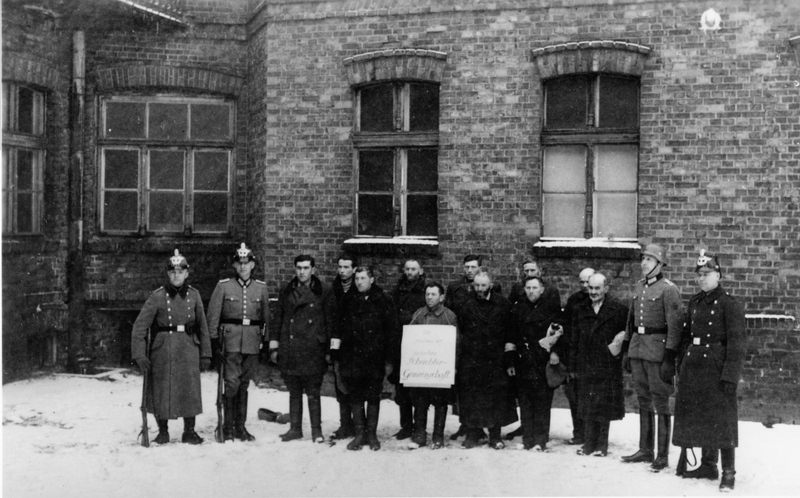 Two weeks later, the Nazis arrived and deported the Jews of Zarnow. Halina escaped to Warsaw where, in a train station, searched for someone to help her. Halina met a woman who took her in but neighbors began asking questions, so Halina knew she needed to leave. Eventually, Halina found employment as a housekeeper for a young couple who lived directly across the street from the Warsaw Ghetto. Halina lived many terrifying moments. 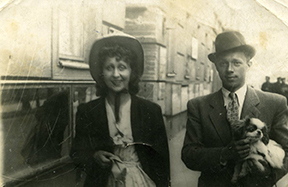 On one visit to a market, she saw a woman she had known in Lodz. That woman denounced her to the police. Shortly thereafter, two Nazis arrived at the apartment and accused Halina of being a Jew. 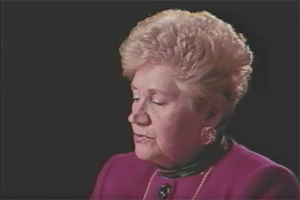 Halina also is able to recall the Warsaw Ghetto Uprising. 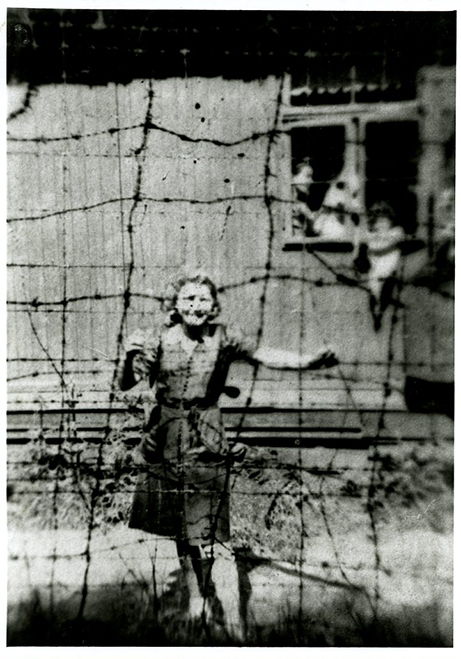 Standing outside, she could hear people weeping and crying as the Nazis dynamited buildings where Jews were hiding. 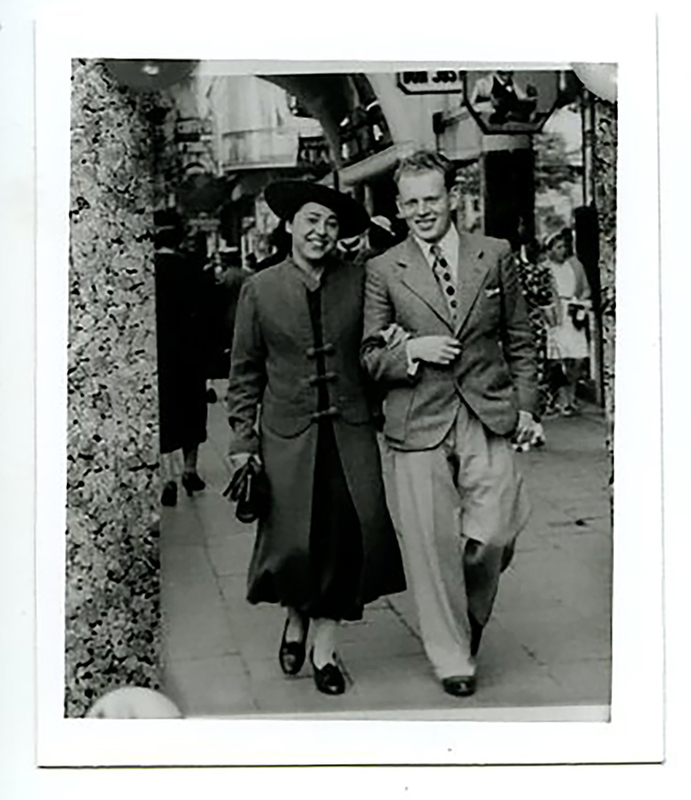 Eventually liberated by the Russians, she met her future husband Alan Zimm in 1945. With marriage came immigration to the United States where Halina and Alan established new lives, raised a family and became active members in the community. Halina often speaks to groups of students and teachers inspiring all who hear her. Helen Zimm (Drexler) was born in Lodz, Poland to Solomon and Brandla Drexler. Solomon and Brandla went on to have two other children, daughters Nana and Halina. The Drexler family was relatively prosperous, owning a wholesale business and soap factory in Lodz. 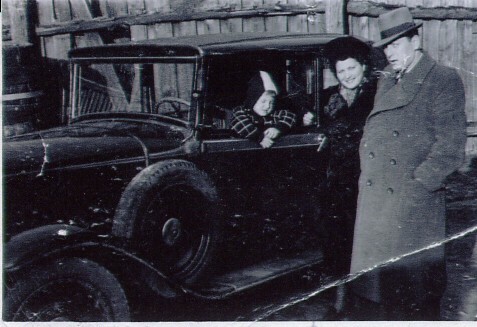 In September 1939 the family was forced to move to Zarnow, Poland. There they lived in a single room, and survived by selling and trading handmade soap. 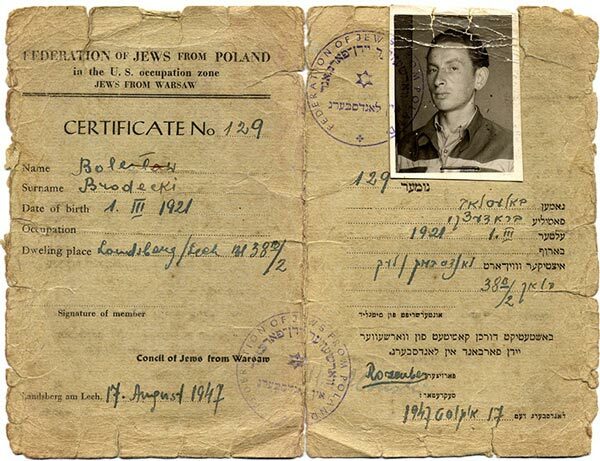 Fearing his family would soon be deported, in 1942 Solomon obtained two forged birth certificates for Helen and Halina. With the help of a neighbor, who provided Solomon with the birth certificates, Helen and Halina took on Christian identities, becoming Niusia and Wanda Kazusek, respectively. Solomon was unable to procure a certificate for Nana. 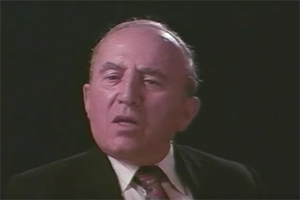 Solomon Zimm was born in Kolo, Poland to Mencham and Shaina Ziemniak. He was one of nine siblings. During the Holocaust, Sol was sent to a number of labor and concentration camps, including Auschwitz and Buchenwald. Sol was liberated in 1945 after surviving a two month death march. After the war, Sol ended up in a Displaced Persons camp in Salgau, Germany. Sol believed he was the only survivor in his family, until he reunited with his brother Alan. 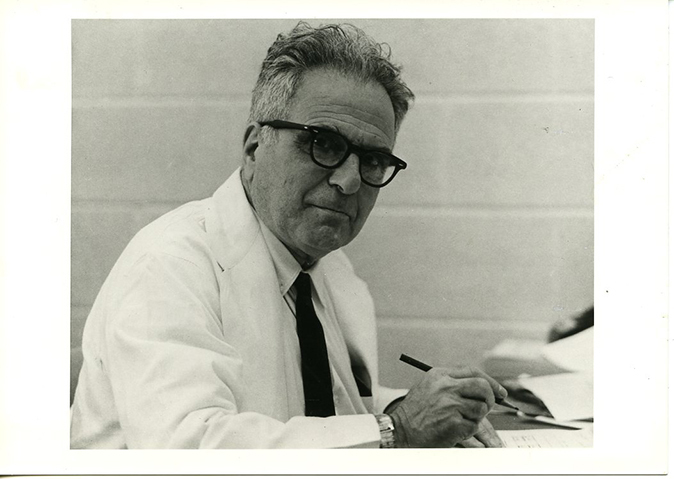 Solomon came to Richmond in 1949 with the assistance of the Hebrew Immigrant Aid Society and the Thalhimer family. Sol met his wife, Helen, through his brother and sister-in-law, Alan and Halina. After the couple was married, Helen moved to Richmond as well.